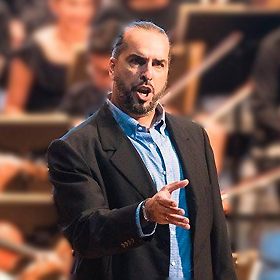 Born in Las Palmas de Gran Canaria, he began his singing studies at the Music High Conservatory, following at the Singing High School in Madrid, later with Carlos Chausson in Barcelona, Vashek Pazdera in New York and with Tenor Daniel Muñoz in Madrid. 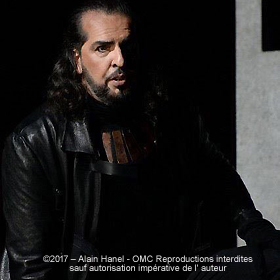 He made his debut during the 2005 Season, singing in the production of Lohengrin at the Teatro Real in Madrid, he after that participated in the Christmas Concert of RTVE at the National Auditory in Madrid, broadcasted by RTVE National and International Channels. 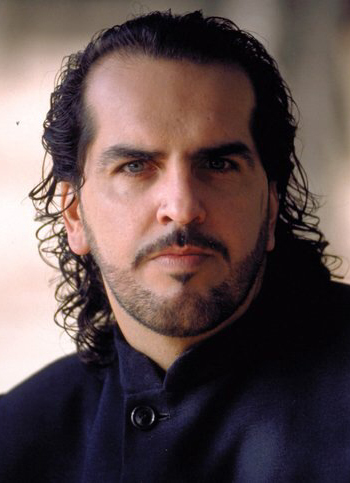 José Antonio García has performed the roles of Zuñiga from Carmen in Alicante, Salamanca, Málaga, Arena di Verona; Colline from La Boheme in Madrid; Duca di Verona from Romeo et Juliette at the Teatro Villamarta in Jerez; Pascual from Marina in Córdoba; Leuthold from Guglielmo Tell in A Coruña; Basilio from Il Barbiere di Siviglia in Bilbao, Porto Alegre, El Ferrol, A Coruña, Madrid and Río de Janeiro; Ferrando from Il Trovatore in Alicante, Almería, Lieja; Simone from Gianni Schicchi in Madrid; Sparafucile from Rigoletto in Madrid, Ramfis of Aida in Brussels, Brujas, Ooidonk, Namur and Lieja; Padre y Director of Yo, Dalí at the Zarzuela Theatre in Madrid and Liceu de Barcelona; Fafner from Das Rheingold at the Teatro Argentino de La Plata, etc. 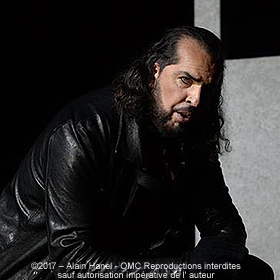 He has sung at the Teatro Regio di Torino Il Commendatore of Don Giovanni, under the conduction of Cristopher Hogwood. Montecarlo Opera, Jorg from Stiffelio with Maestro Maurizio Benini. 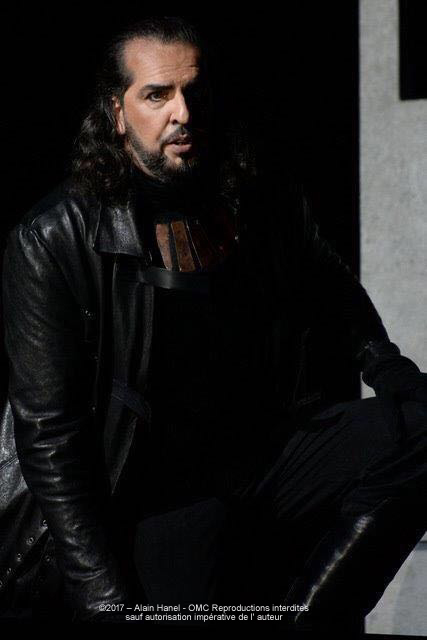 Euskalduna, Bilbao, Monterone of Rigoletto, under the conduction of Daniel Oren. 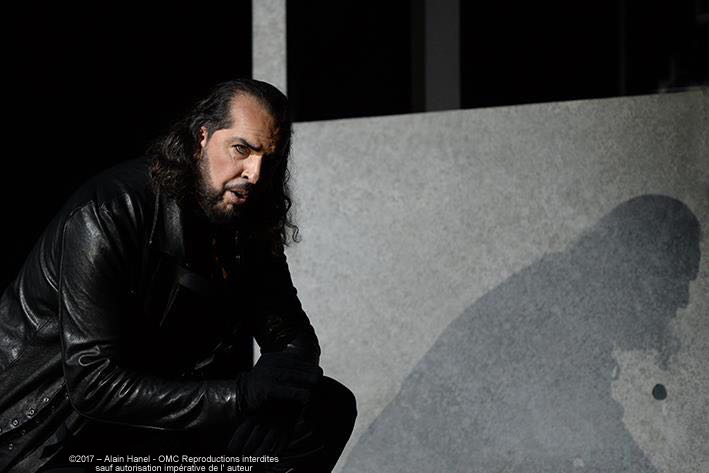 Bunka Kaikan, Tokio, performing Angelotti from Tosca and Tom of Un Ballo in Maschera with Gianandrea Noseda. Again Angelotti at the Pérez Galdós Theatre in Las Palmas with Fabio Zanetti. 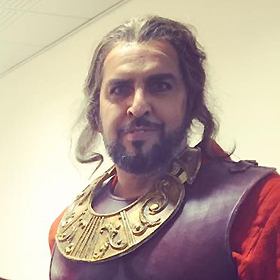 Recently Oroveso from Norma at the Teatro Greco-Romano in Siracussa (Sicilia); Il Commendatore from Don Giovanni at the Teatro Antico di Taormina (Sicilia); Mathieu of Andrea Chenier at the Pérez Galdos in Las Palmas, alongside Daniela Dessì and under the conduction of Maestro Miquel Ortega; Zaccaria of Nabuco at the Teatro Cervantes in Málaga; Nabucco and Il Trovatore at the Montecarlo Opera; Re de Egitto from Aida at the Roman Theatre of Orange.